Kohl's Corp. says it will close a small fraction of brick-and-mortar stores as it meets the needs of its online customers. Kohl's closure of 18 stores this year is a shift away from its aggressive expansion of stores in recent years across the country. CEO Kevin Mansell said the stores to be closed account for less than 1 percent of the company's sales. The company will announce which stores will be closed in March. leveraging our resources on our more productive assets,” Mansell said. But there is good news for some Midwest shoppers. 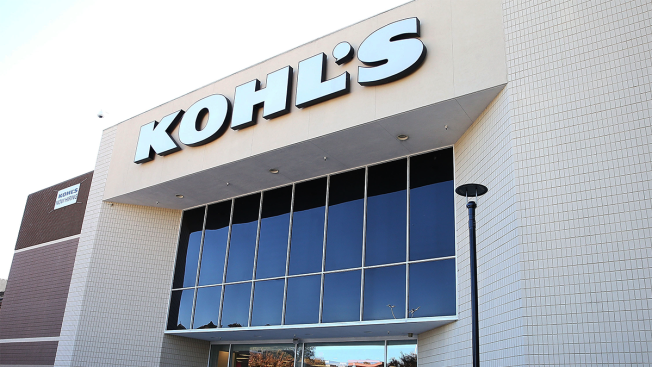 The company will be opening seven new "smaller format" Kohl’s stores in various regions around the country, as well as two "off-aisle" pilot spin-off discount stores in Wisconsin. Kohl’s will also make its first entry into the outlet space in the coming year, with plans to open 12 FILA outlet stores. The Wisconsin-based retail chain reported fiscal fourth-quarter earnings of $296 million Thursday on net income of $1.58 per share. The results exceeded Wall Street expectations. The department store operator posted revenue of $6.4 billion for the quarter.